Are you tired of wasting water while standing in the sun hand watering your plants? We have the right irrigation system for your yard. Is your water bill getting out of control from manually watering plants for too long? You think you’re being generous with your plants but you may actually be overwatering them. Or worse, you think you’ve spent a long time watering when it’s only been a few minutes. Then you’re left wondering why your plants are turning brown and shriveling up. It’s a huge time investment to water all the plants in your yard just right. If any of the above applies to you, then it’s time to upgrade to an automated irrigation system. Irrigation systems are ideal for people who like things automated with little to no effort invested. On top of its convenience, irrigation systems can be constructed to measure the appropriate amount of water your plants need for proper health. You’ll never have to worry about over or under watering your plants again. Sometimes irrigation systems run into a few bumps. Maybe the dog decided to tear up the irrigation system from the flower bed. Perhaps, the kids were in need of a moat for their dirt castle. Whatever the reason, your irrigation system needs repair. Our experts can help you identify the problem and determine a solution. So whether you need a new supply line, timer, valve or fitting replacement, we’ll help you get your irrigation system back to normal in no time. If you have multiple plants with different watering amounts or watering times, a programmed timer will help your irrigation system determine how much water to use and when to water your plants. Timers are extremely helpful in preventing over and underwatering. Based on the needs of your plants, your programmed timer will automatically stop watering plants after they are given the amount of water needed. You’ll save your plants and you’ll save money. Since timers prevent over watering, water wastage will be cut down and so will your water bill. If you find your timer is ever in need of repair, our team will help replace or reprogram your timer. Your irrigation system will continue to help your plants grow happy and healthy. 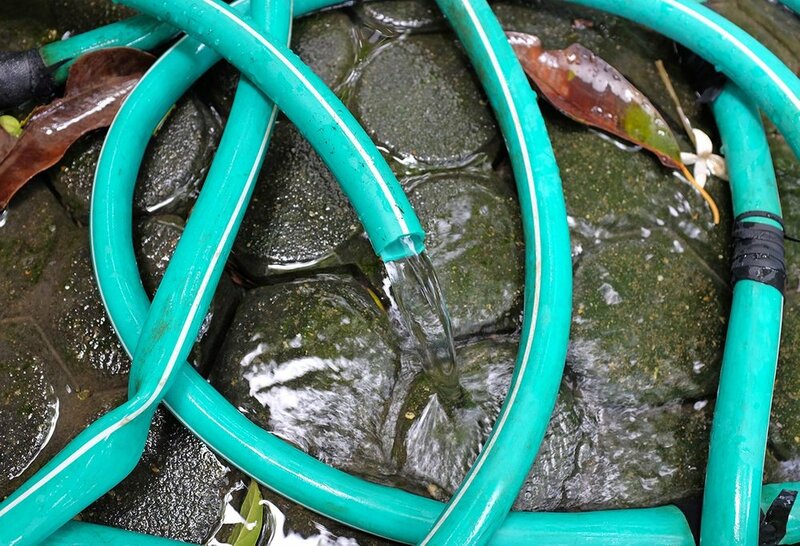 Did you know that installing an irrigation system is one of the top ten ways you can go green in your home? Due to its ease of use and expert measurements, irrigation systems save hundreds of gallons of water every year. Conserving water is not only a great way to save money but a great way to save the planet. No more wasting water with continuously running hoses. All you have to do is get an irrigation system installed and you could cut your water waste by 30-60%. So if you want to go green in your backyard, an irrigation system can help you cut down water wastage. In order to properly install an irrigation system that accommodates your landscape’s needs, a landscape irrigation audit may be required. During a landscape irrigation audit, we take a look at a number of factors to determine the best system for your plants. First, we determine how much water your plants need. If you have a flower bed that needs minimal water and a fruit tree that needs a higher quantity of water, we can help you customize an irrigation system that will properly measure and water both plants. Second, you’ll need to know how much water is being absorbed by the soil. If the soil doesn’t absorb a great deal of water, the timer programming will need to be adjusted. This helps ensure the watering frequency and duration is appropriate based on how well the water drains. 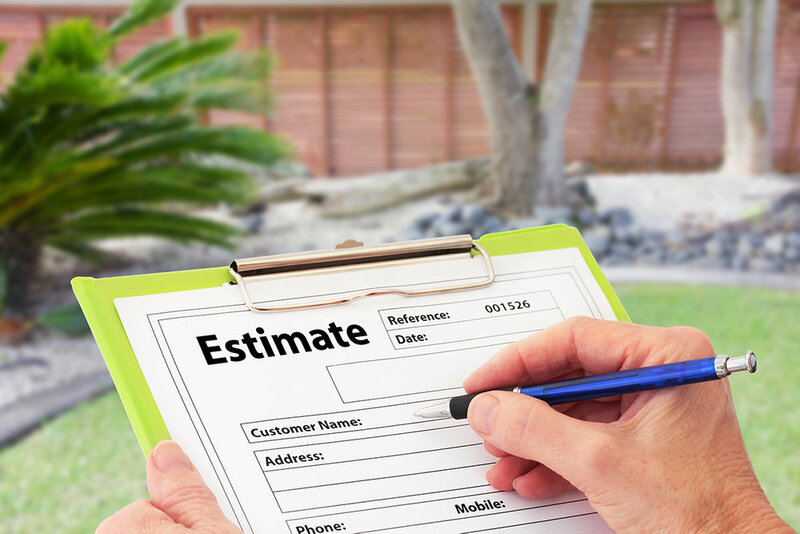 Lastly, the auditor will look at the design and size of your landscape. Understanding your yard’s space will help us to determine the best route for your irrigation system. If you already have an irrigation system but are looking to get it up to date, look no further. We’ll help optimize your irrigation system in no time, at little cost to you. If, for any reason, your irrigation system starts to malfunction, give us a call. We’ll help you fix repairs, reprogram timers, or even just re-route your irrigation system for optimal watering. No matter how small the malfunction, the sooner the repair, the better. Even the smallest of malfunctions could cost you money. Save yourself the trouble and let us determine the best solution for you. Need a Free Irrigation System Estimate? Contact us either by phone or email and our experts will assess what your landscape needs and what we can do to get your irrigation system running perfectly, for free.